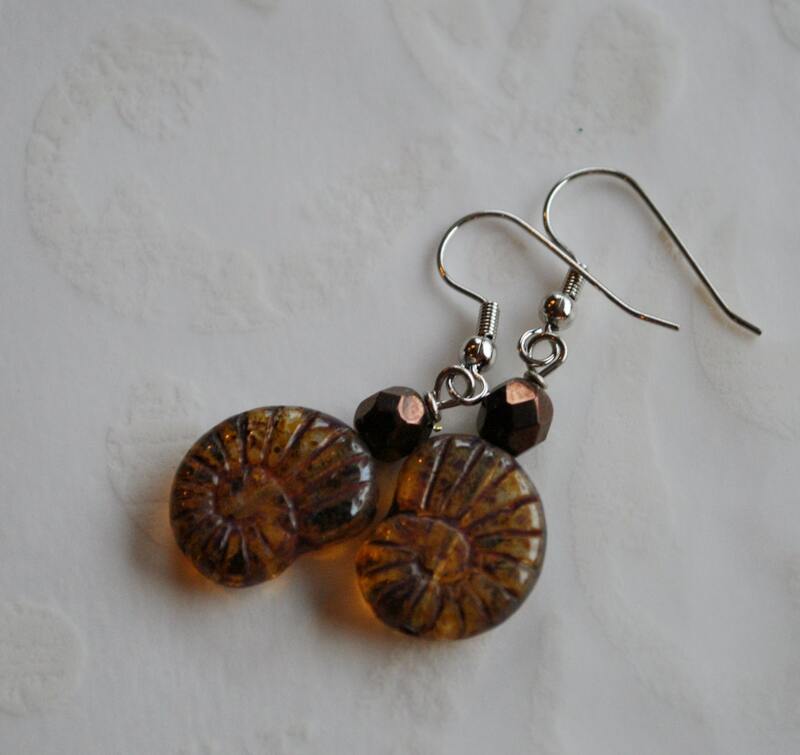 Brown Czech glass ammonite bead earrings. 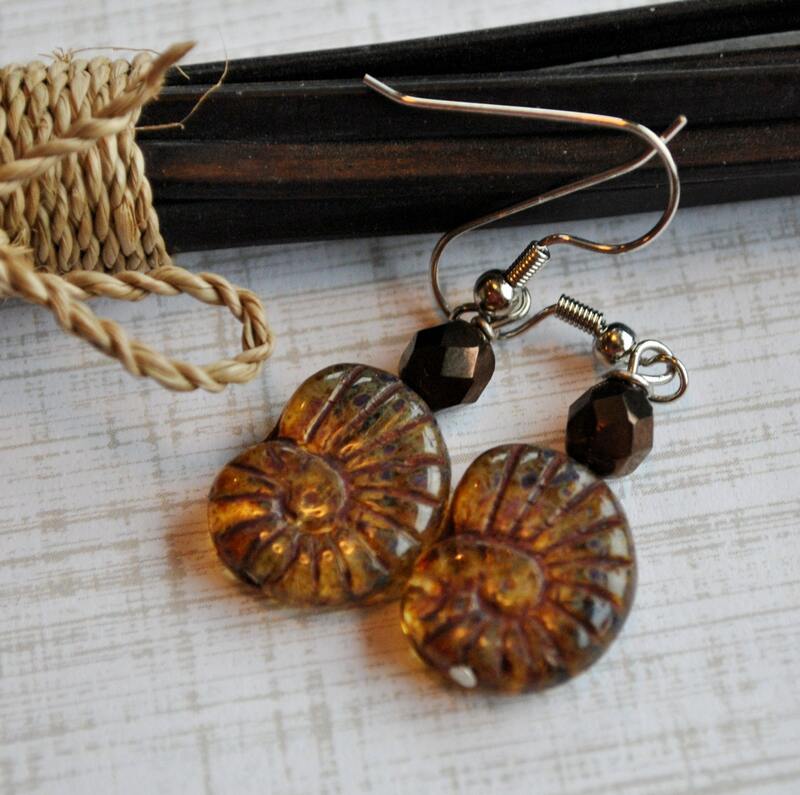 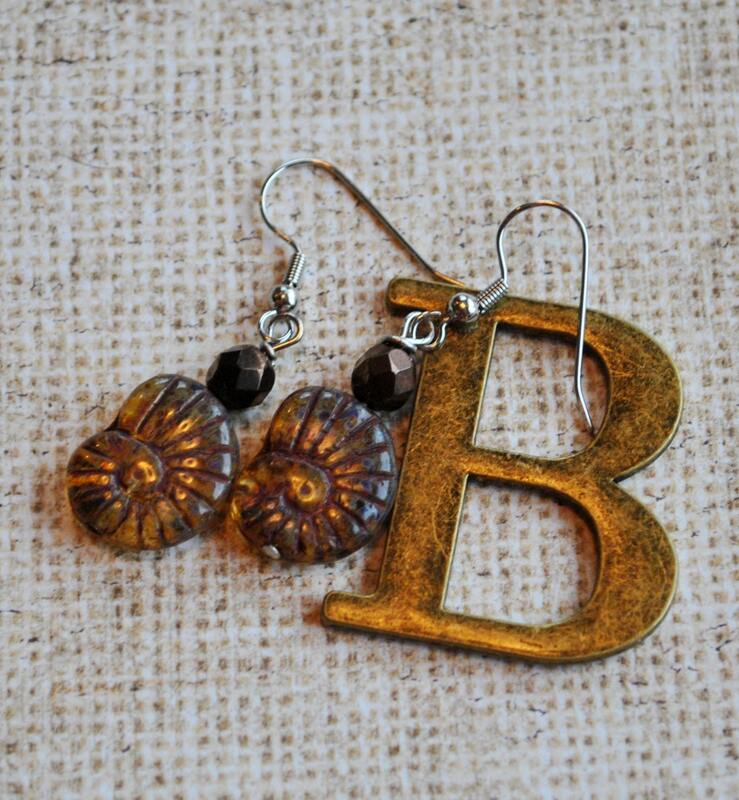 These cute faux fossil earrings are made with Czech glass beads that resemble fossil ammonites and metallic brown beads. 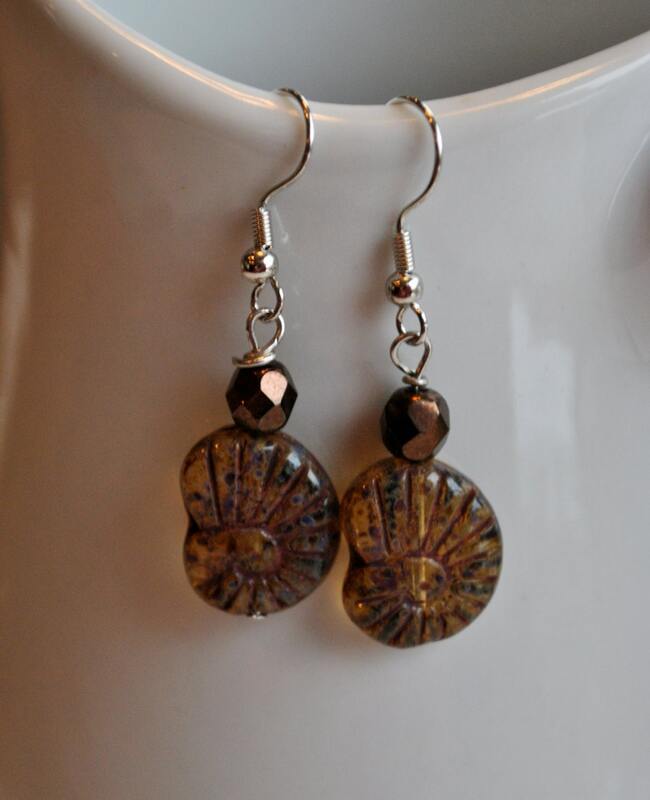 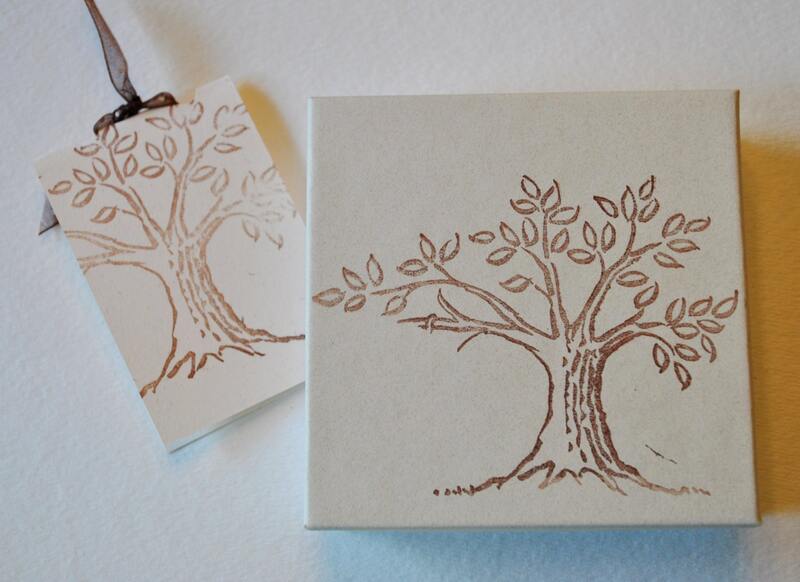 Your earrings will be placed in a gift box and mailed in a bubble mailer.